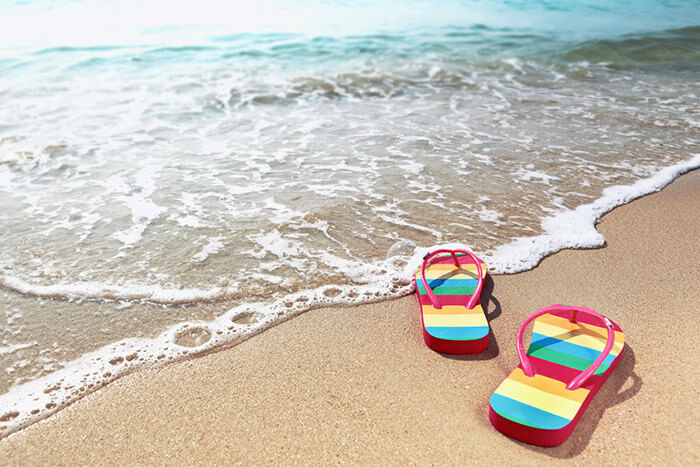 From Sandy Beaches to Fine Dining - We Have it All! 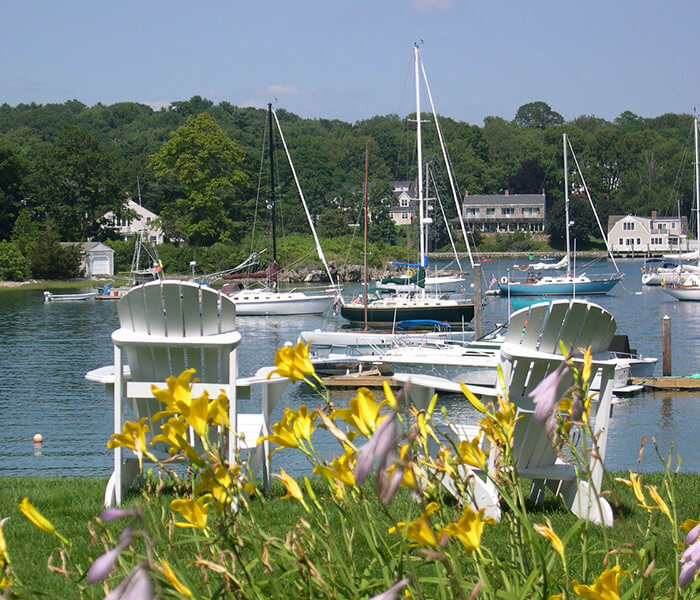 When you visit us at Dockside Guest Quarters, we’re always happy to show you all of the top things to do in York, Maine. Whether you want to explore the variety of nature trails, catch a show in one of our theaters, embark on a deep sea fishing adventure, or just relax on the beach, we can help guide you. No matter what time of year you visit our bed and breakfast near Portsmouth, New Hampshire, you can be assured that boredom is not an option. 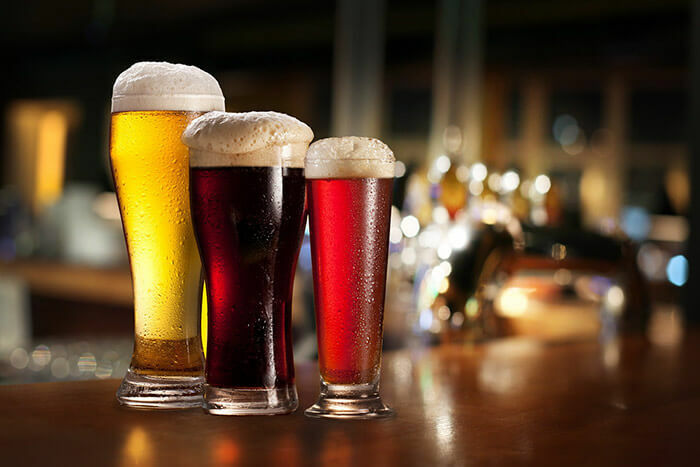 To help get you started, we’ve narrowed down the extensive list to some of our favorite things to do. Take a look and start getting inspired for your own Maine coast vacation! If you’re already convinced that it’s time for a New England adventure, you’ll find the perfect accommodations for a romantic getaway in York, Maine at Dockside Guest Quarters. Come and see why we’re an excellent alternative to other York, Maine hotels. While there are more than enough fun things to do in York, Maine to keep any traveler busy, we want you know how much there is to do right here at our bed and breakfast in York, Maine! 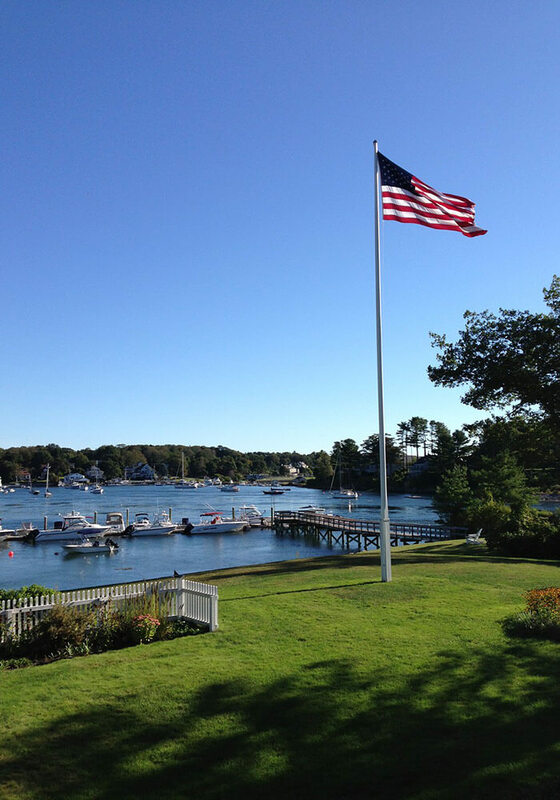 From lawn games to cycling on the coast, enjoying harbor activity, or just relaxing around the grounds and enjoying a meal at our fantastic restaurant, we have you covered for an excellent escape to the southern Maine coast. If you like resort style games, then you’re in luck. We offer croquet on the Maine House lawn, badminton by the garden, and shuffleboard under the maple trees. Or you can borrow our bicycles for a ride along the coast. Check out a map of our grounds to help you get acquainted with our property. 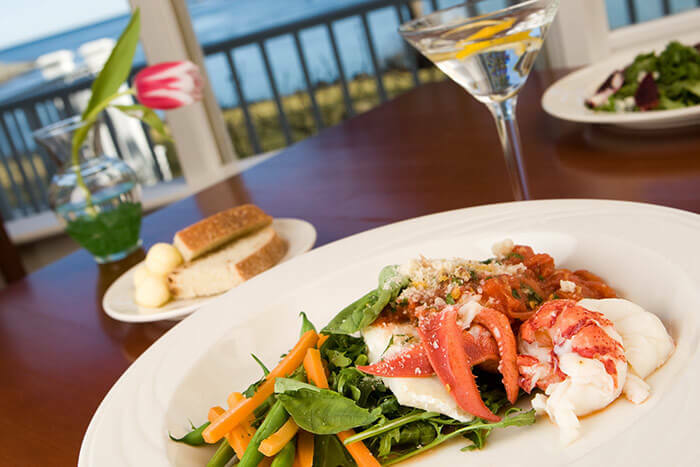 Stroll over to our highly acclaimed York, Maine restaurant for a leisurely lunch, dinner, or a cocktail. The ocean view from the bar, deck or dining room is as enjoyable as the food, and adds to our coastal authenticity. Relax with a book, binoculars and maybe a craft beer from one of our local Maine or New Hampshire breweries and watch the endless harbor activity from your private deck. Our gazebo and Adirondack chairs on the lawn are also great places to relax and experience our special place. A small outboard boat, exclusively for guest rental, is available if you want to skipper your own fishing trip or river cruise in York Harbor. 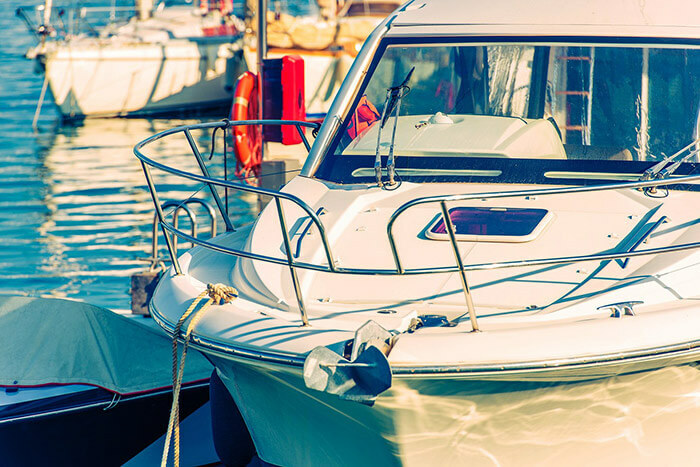 Adjacent to the Dockside, our York Harbor Marina offers larger boat rentals, dockage options for your own boat and a marine store for everything you may need for a day on the water. There’s no question one of the biggest attractions in York, Maine is definitely the beach! While there are 4 fantastic beaches in York, Maine. Ogunquit Beach, Maine is just a short drive away as well. 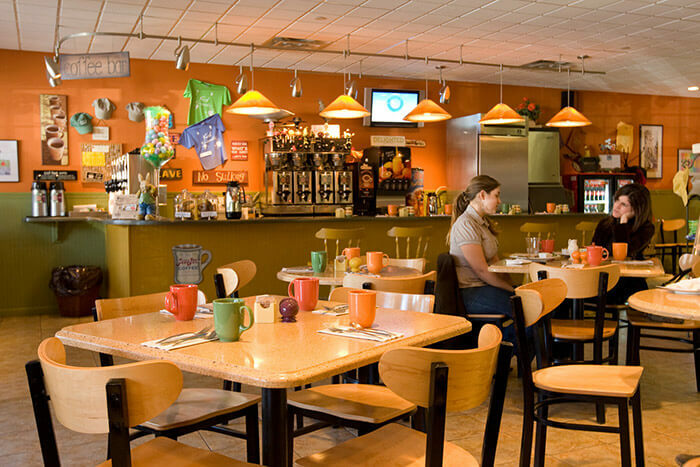 Besides fantastic dining at the Dockside Restaurant and Maine lobster shacks, there are plenty of other places to eat in and near York, Maine! Check-out our list of great restaurants in Portsmouth, NH, as well as restaurants in Ogunquit, Maine. 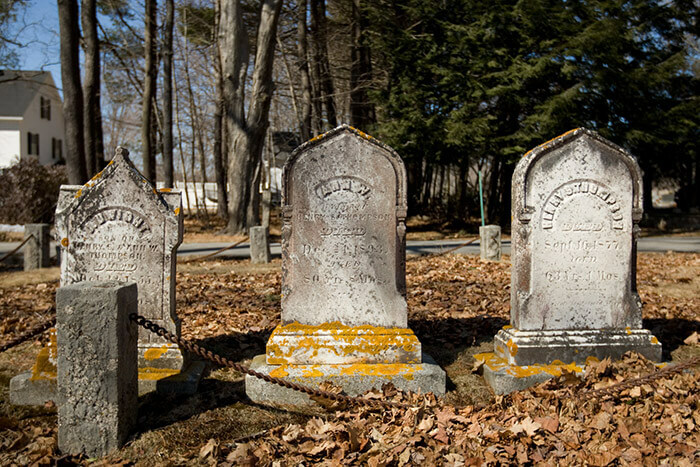 Stories of daring seafaring captains and hearty New England settlers of all stripes make up 300 years of history on the southern Maine coast. Visit the local museums in the summer or winter to learn more about Maine’s role in revolutionary-era New England. Be sure to check out Old York Historical Society or Strawbery Bank Museum during your next trip to Dockside. Enjoy seasonal plays and concerts staged by local Maine companies and visiting performers alike. 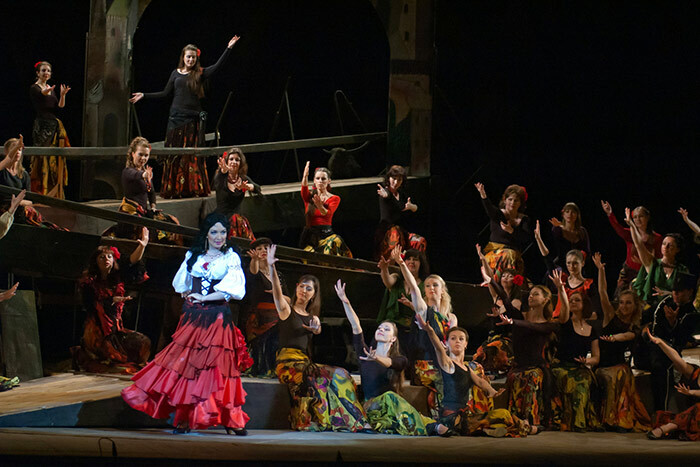 From the best of Broadway classics to opera and symphony performances to art films and jazz, these venues provide access to cultural pursuits during your New England getaway. On your next trip to York, make sure that you set aside plenty of time to soak up some culture. 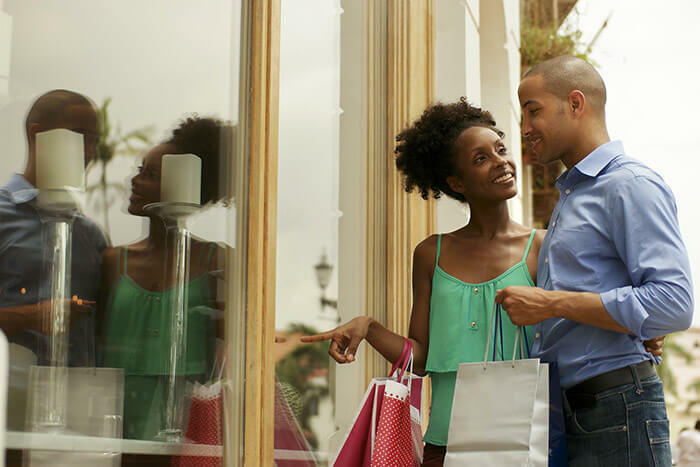 World-class outlet stores and unique boutiques dot the streets of York, as well as nearby Freeport, Kittery, and Portland. LL Bean’s headquarters are just 30 minutes away, and historic York village features clothing, books, antiques, homewares, and much more. And don’t forget to check out the Kittery Outlets and Freeport Outlets. 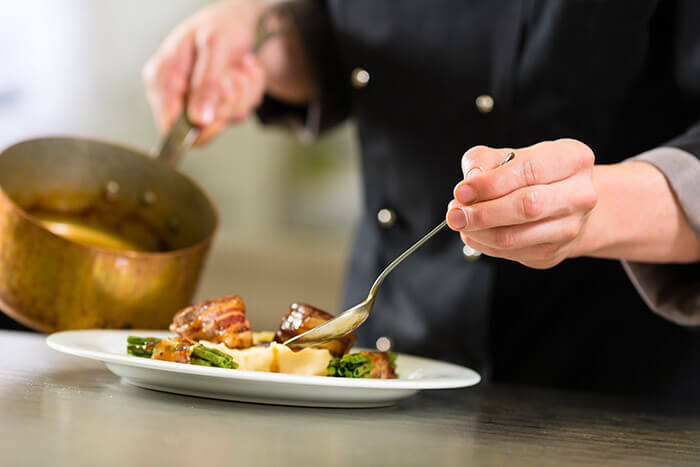 Take a cooking class from the renowned Stonewall Kitchen – makers of jellies, sauces, and other fine foods – headquartered here on the Southern Maine Coast. From learning about essential prep skills to sophisticated wine tasting events, Stonewall Kitchen is the place to immerse yourself in the fine art of cooking. Taking a cooking class here is one of the best things to do here on a rainy day! Nothing beats teeing off on a beautiful green near the rugged Maine coastline. Enjoy leafy woodlands, streams, manicured greens and water views. 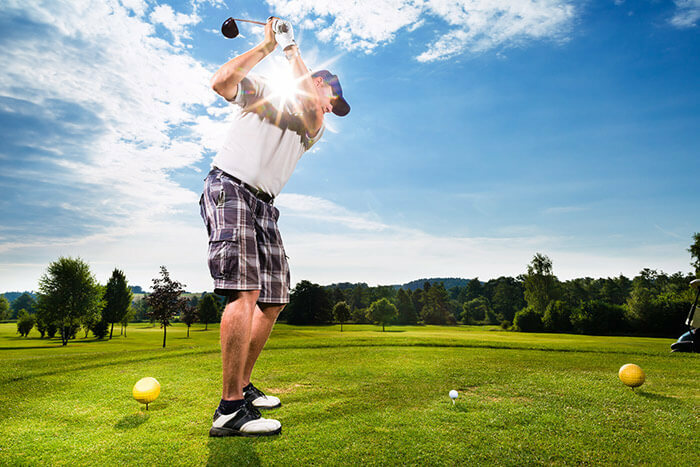 A number of lovely courses surround the inn both to the north and to the south, our favorites including The Ledges Golf Course and Cape Neddick Country Club. Our local award-winning courses will have you looking forward to your next trip just minutes after leaving. Imagine the perfect day at sea — reeling in competition-size pollacks, mackerel, bluefish, and stripers. 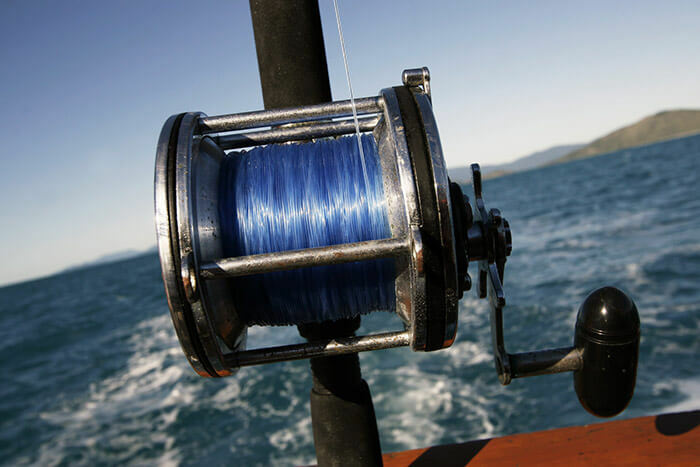 No trip to York, Maine is complete without some time on the water, so if fishing is your thing be sure to plan an ocean excursion. Try your luck at the “big catch” with local fisherman who know the waters. Check out our guide on Maine fishing. Or plan a Maine fishing trip from our own Dockside Marina, where you’ll find everything you need for a day on the water. Whale watching in Maine is excellent! 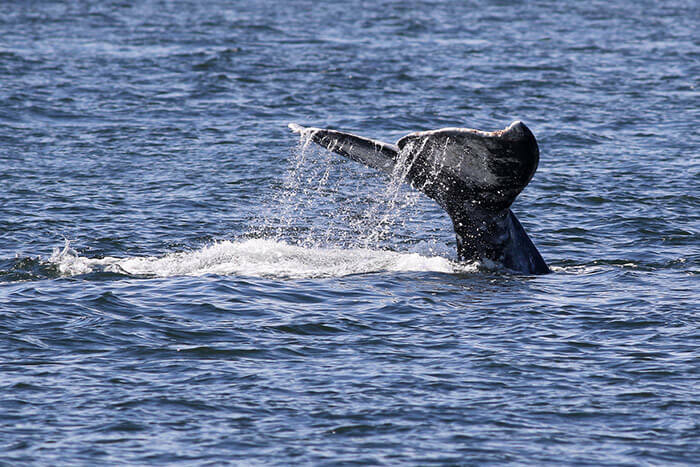 Spy a gentle giant as whales migrate through Maine’s waters from April to October when you charter with First Chance Whalewatch or Granite State. Large populations of migratory whales traverse the cold waters of the Gulf of Maine, which stretches from Nova Scotia to Cape Cod. Seeing these majestic giants is one of the best things to do in York, Maine with kids. 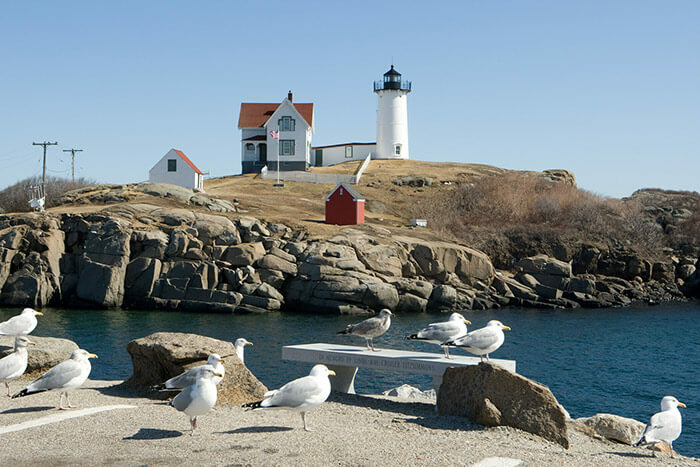 Take a slow sightseeing cruise along the unrivaled beauty of the southern Maine coastline. Enjoy the gently rolling hills and views of the Maine coast on a bike, or discover the wildlife of Maine’s bays and estuaries in a kayak. Or if you are lucky enough to have enough time in beautiful York, do both! With plenty of gorgeous scenery and nature to be explored, you’ll want to take the time to explore our trails and waterways. 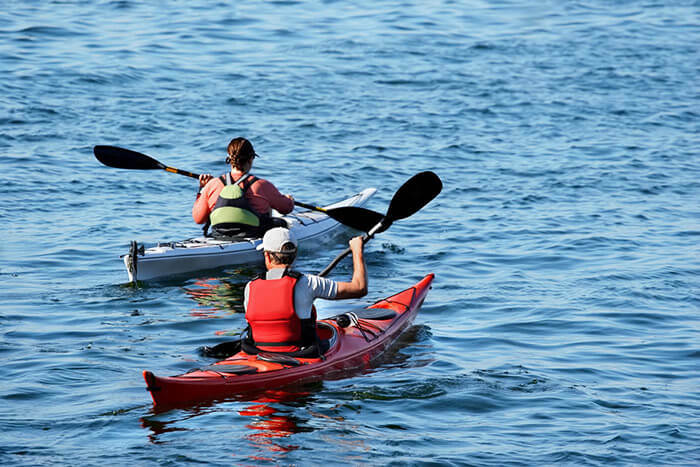 Be sure to read our guide to kayaking in Maine. Stroll out our front door and discover spectacular views and diverse habitats. 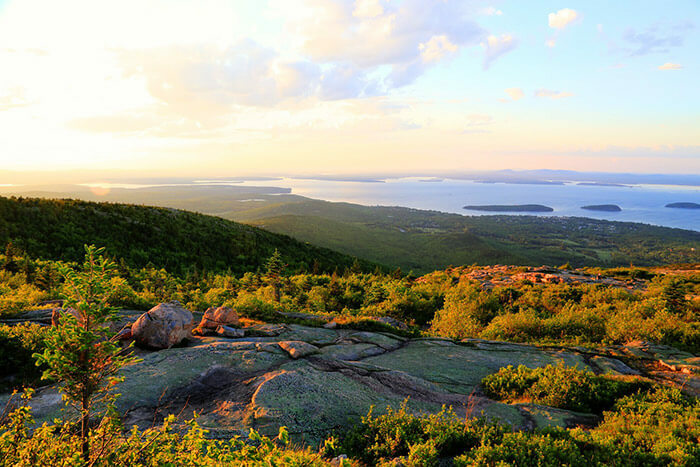 Coastal Maine boasts miles of hiking and cross-country skiing trails providing access to woodlands, fields, wetlands, beach, and dunes. We love Steedman Woods, Marginal Way, Wells Reserve at Laudholm, Mount Agamenticus, but there are many many walks and trails to explore. Still not convinced of the need to visit, York, ME? There are plenty of other great nearby attractions all along the Maine coastline. We also have a list of our favorite attractions, activities, and things to do in Portsmouth, New Hampshire.